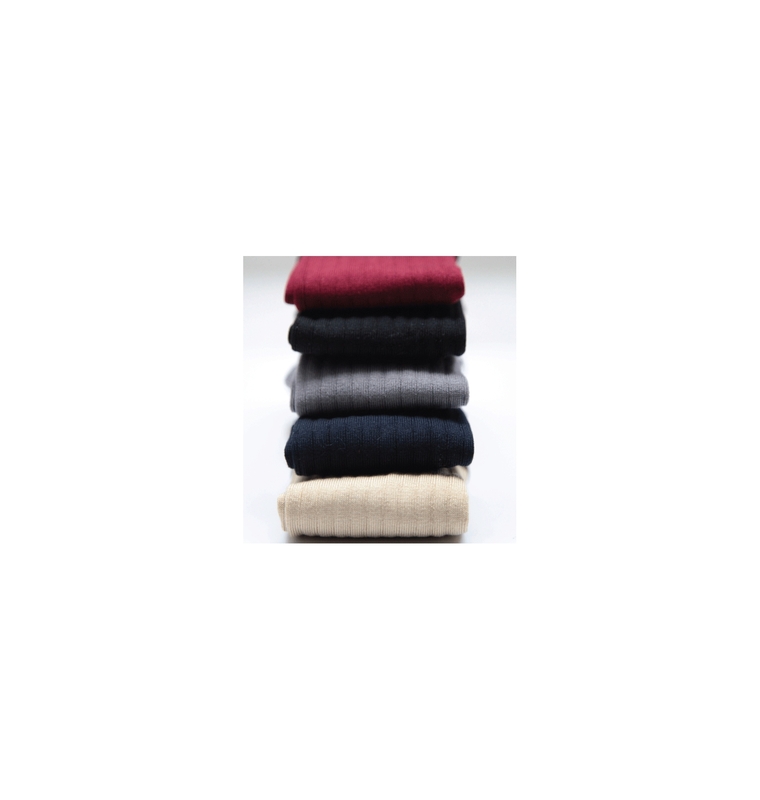 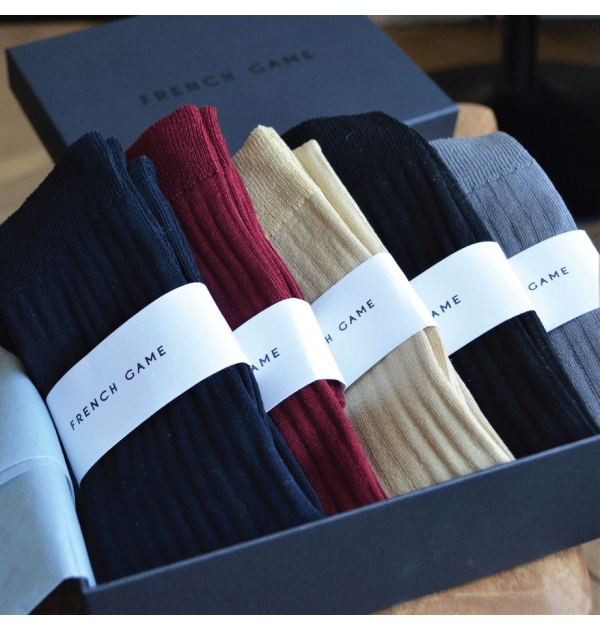 Mercerized cotton knee-high socks : navy, black, burgundy, grey, beige made in France. 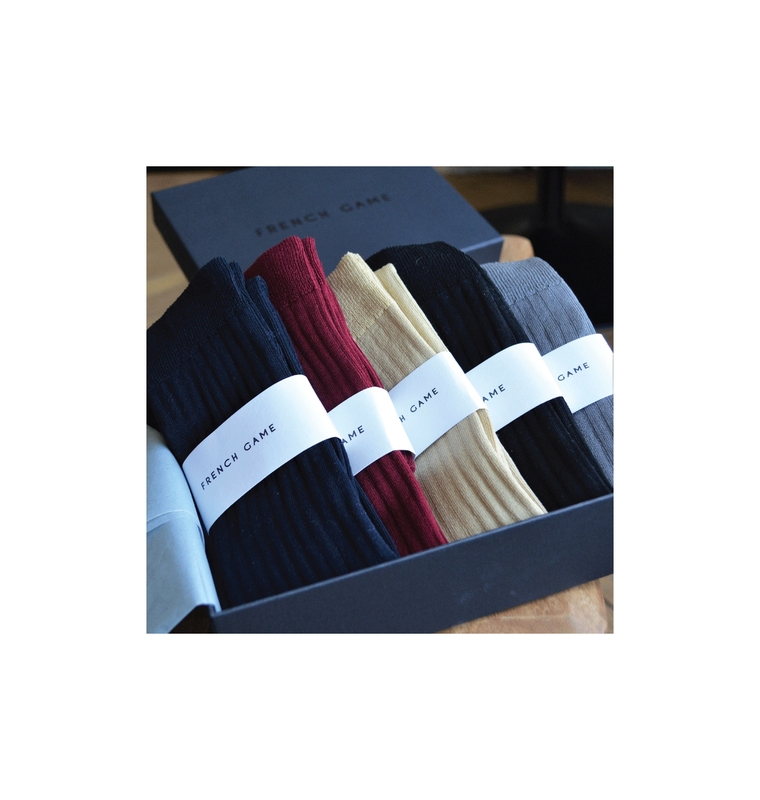 To make your own 5 pairs selection, leave the message in your order with your choice of colors. 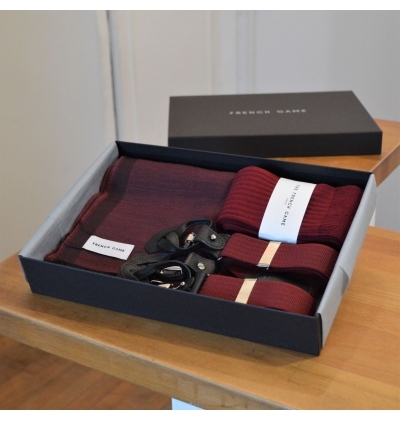 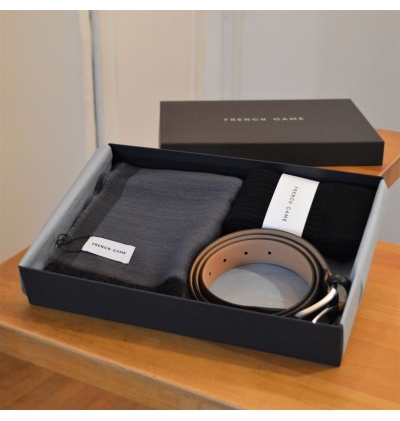 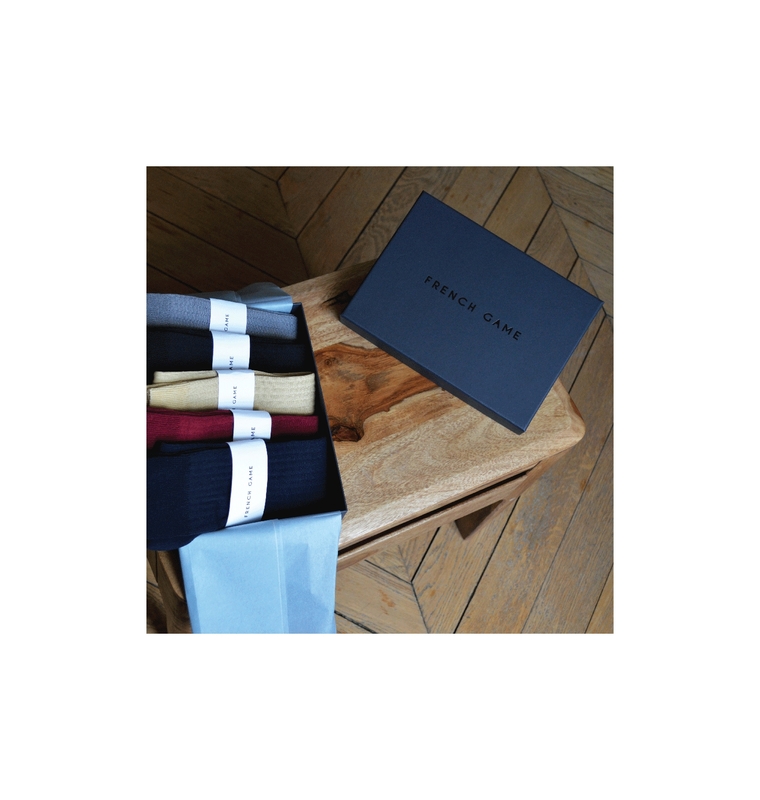 The socks, made in France in one of the last sock knitting factories, uses mercerized cotton certified without toxic elements (OEKO TEX standards). 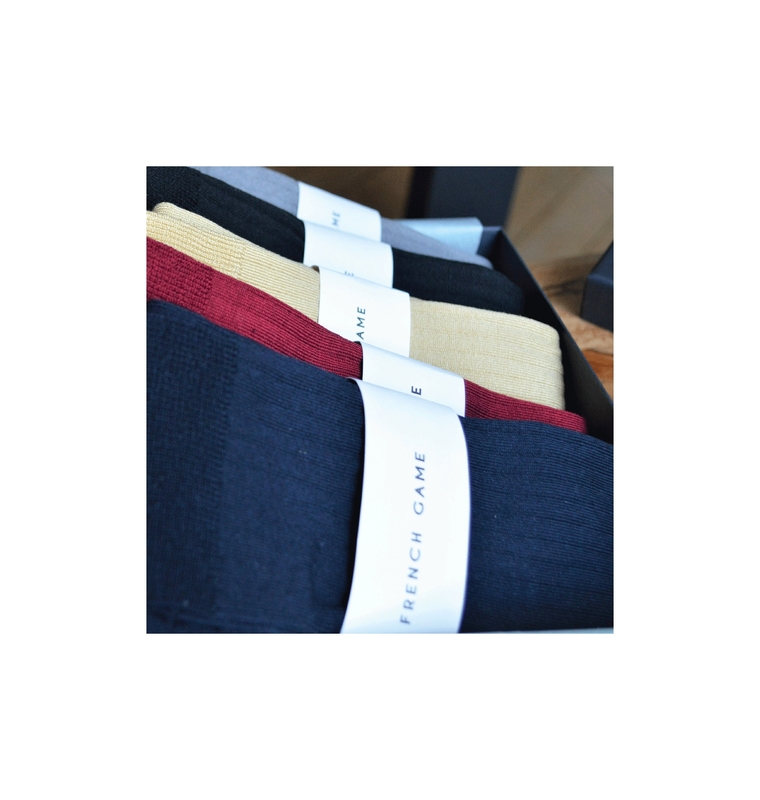 The ultrathin fiber offers a higher level of comfort.